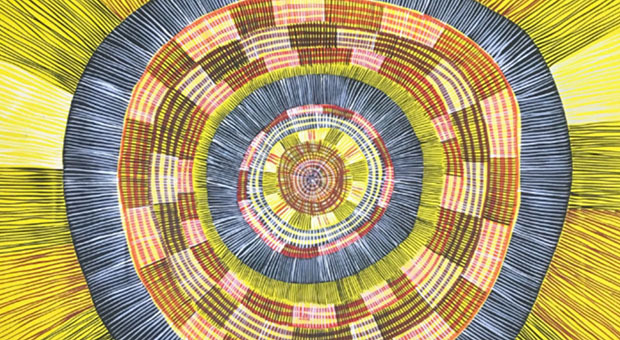 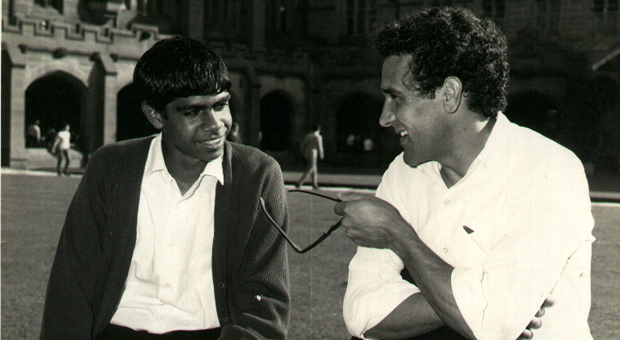 Student Action for Aborigines (SAFA) was formed in 1964 as a way of engaging students at the University of Sydney with issues encountered by Aboriginal and Torres Strait Islander people across Australia. 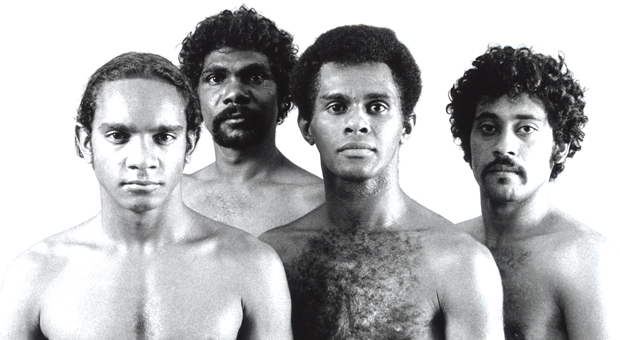 The group had been directly influenced by the Freedom Rides in America in 1961, and the ensuing Afro-American civil rights movement. 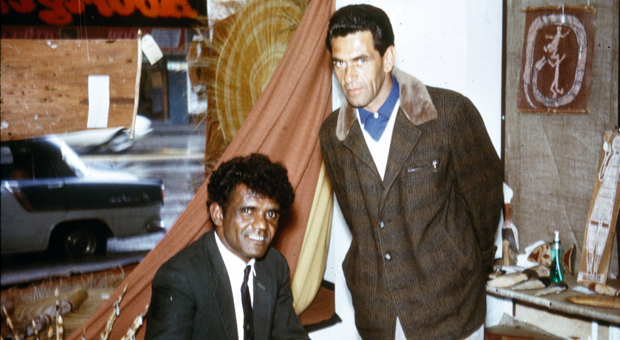 In February 1965, 29 students from the university including Charles Perkins, Gary Williams, Anne Curthoys and Jim Spigelman, set out in a bus to tour regional NSW to protest against racism towards Aboriginal people. 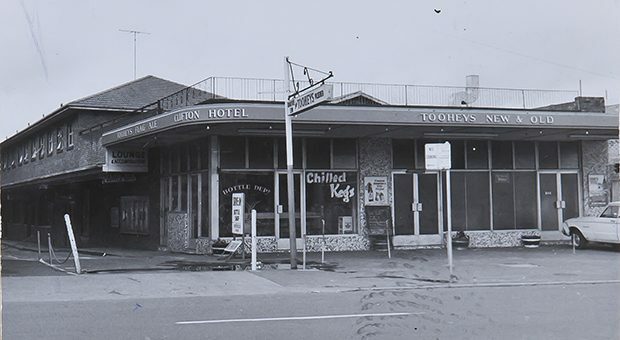 The bus was on the road for two weeks but generated comment and debate in the local and international press for years after about the treatment of Aboriginal people in Australia.